Are you looking for some new game ideas? Maybe game-playing is kind of new for you? 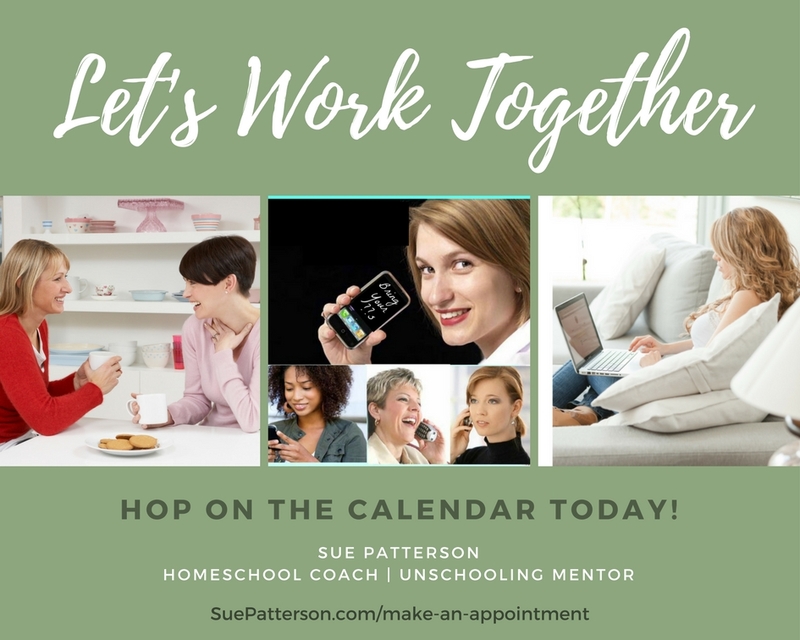 Many unschooling families play a lot of games. So we asked the members of the Unschooling Mom2Mom Radical Parenting group to share their favorites. Some people shared the ages of their children while a few gave some quick reasons why they like it. You'll also notice that some games fall in more than one category - and some games that are typically for younger kids are still being enjoyed by older siblings! Younger children can sometimes be included in games designed for older kids, when parents or siblings get creative and modify the games! So use the age recommendations (ours as well as the game company's) as a ballpark guide - not a hard and fast rule. I've included all the info unschoolers shared, so it wouldn't be limited to only Facebook users having access to the information. UNO (7) "Perfect for long plane rides." Otrio! Tic tac toe but on steroids! It's really fun and strategical and enjoyed by all ages IMO. 5-Second Rule (7 & 9) "we love it and it really makes your brain work quickly!" Monarch (10yo) -"a strategy game where you compete to become the next queen by leveraging assets and increasing resources." Bears vs Babies (7yo) "a wacky card game where you build various creatures to eventually battle an army of weird babies. My 7 year old thinks it’s hilarious." Caldron Quest (7 yo) "has players making a magic potion together by casting different spells." Sushi Cats(14 yo) "simple but fun"
Werewolf(14 yo) "good party game because you need at least 8 people"
Tenzi (16 yo) (14 yo) 40 dice - "like trying to get double yahtzee" "So many different game ideas in the card pack"
One of the Facebook group members pointed out that there's a group called BOGA - Boardgamers Of Greater Akron. Maybe there's something like that near you! Will Wheaton and Felicia Day created a series, "Tabletop", and it's available on YouTube. 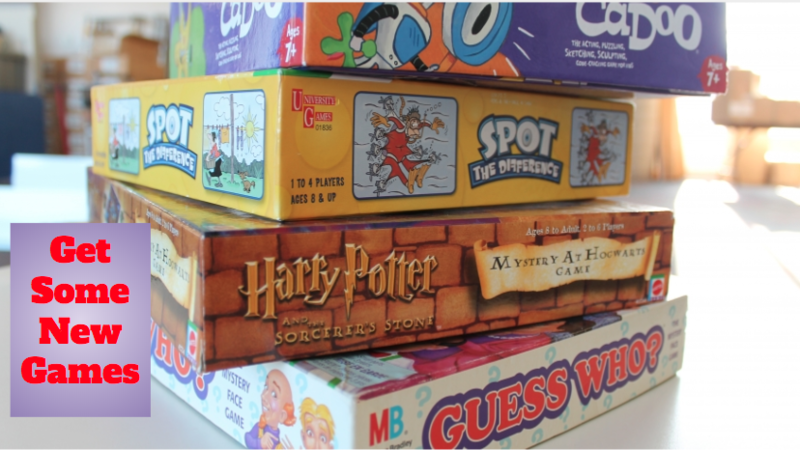 They play many different types of board games, from competitive to cooperative. He even has episodes where he plays with children. Some are role-playing games, some are luck games, most are strategic. If you love board games, I highly recommend you watch the series to find great games in any category. Felicia Day - an actress who was unschooled - has a YouTube channel called Geek and Sundry you might enjoy. Quick and easy games you can play with your kids – some to be done while waiting in line, or on long car rides; some that require nothing more than a pencil and piece of paper, or just a pair of dice, or nothing at all. Adapt and shift the rules for any of these games – to be cooperative, or to make things a little harder or a little easier, or just to see “what happens if…” Playing around with the rules is half the fun! Another company moving away from competition and conflict toward cooperation and teamwork. Dice, cards, board games, darts, puzzle games - explanations and instructions are given. Great link if you're trying to remember and old game from your past, but you don't remember the rules! Or, if you want to try something simple that you might even have on hand at home! A quick easy way to show your support and keep UM2M going strong for others!